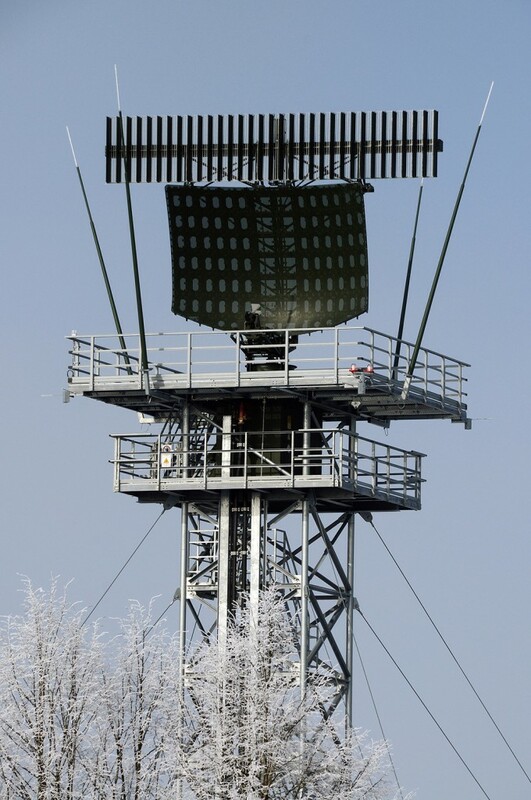 ASR-NG (Airport Surveillance Radar Next Generation) is a Multi-Beam 3D S-Band Solid-State Approach Control Primary and Secondary Surveillance Radar and En-Route Control Sensor fulfilling ICAO Annex 10 Volume III/IV and EUROCONTROL Surveillance Standard Requirements. The System implements a fully Digital Doppler Detection and Tracking Solution with most flexible and self-learning Clutter and Site Optimisation Capabilities. Other key features of ASR-NG are the complete mitigation of wind farm effects, new Primary Surveillance Radar 3D height measurement and resistance against interference by 4G/LTE mobile phone signals. As a key element compared to its predecessor ASR-E, there are three independent feedhorns now, providing three antenna beams: two Cosec² High Beams and a pencil Low Beam.